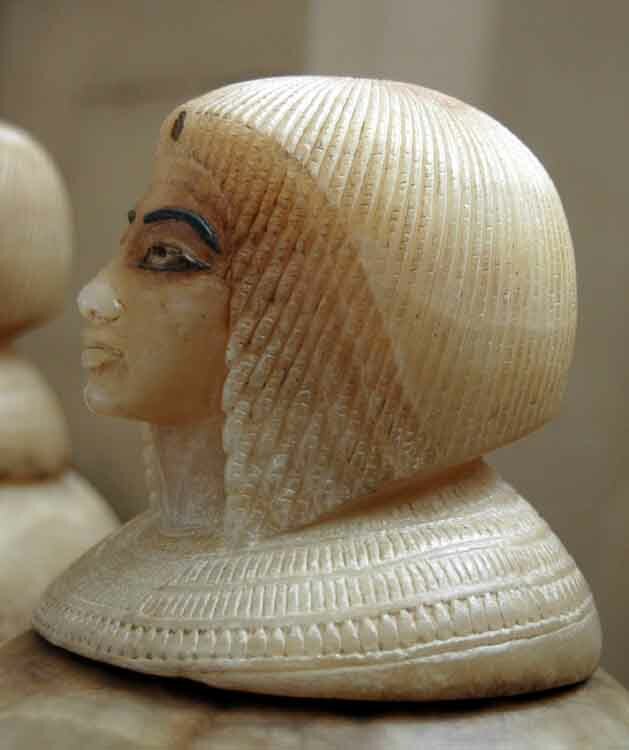 This canopic jar is one of a set of four found in KV55 in 1907. 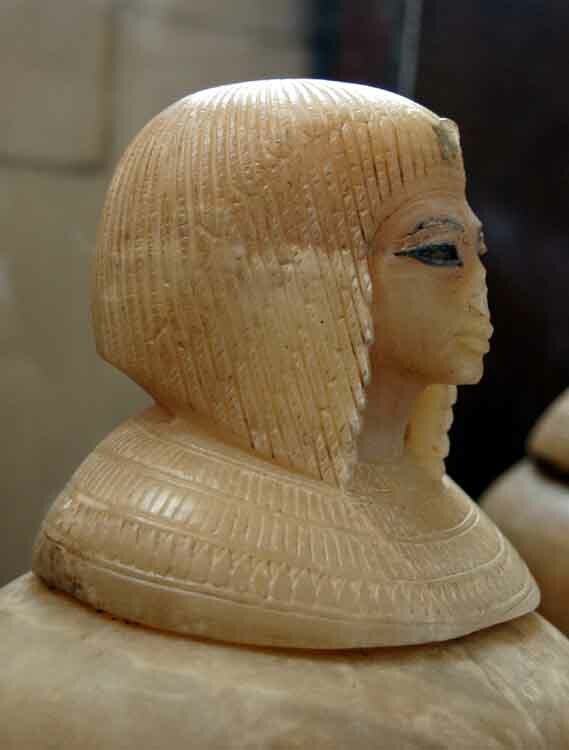 Cairo Museum, Egypt. 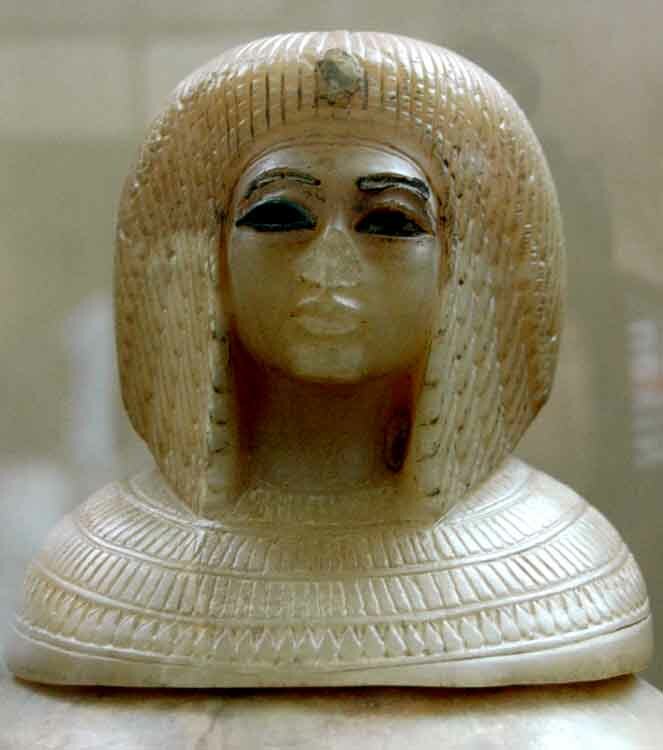 For more information on the jar housed in the Metropolitan Museum in New York click here and for more information on the Coffin also found in KV55 and an article titled Has Akhenaten's body been found..?, click here.